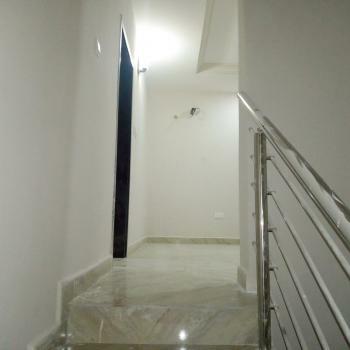 Tastefully finished 3 bedroom semi detached Serviced duplex, all rooms en suite, pop finishing ,guest toilet, 2 spacious living rooms, with nicely finished dinning area, spacious bedrooms, with walk in Wardrobe closet, exquisitely designed bathtubs n shower cubicles, spacious balconies for good view n relaxation, nicely finished n spacious furnished kitchen with storage, well paved interlocked compound, ideally for Residential/ office Use, now letting at Maitama #6.5M, inclusive of serviced charge. 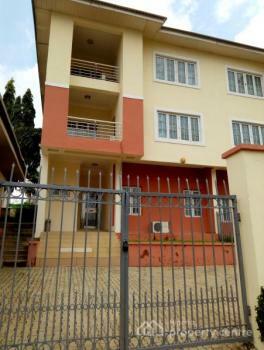 3 Bedrooms semi detached duplex good for both office and residential, features : 2 living rooms with dinning, All rooms en-suits with water heater, fitted with modern wardrobes, Standby generator, Air conditioner, security guard, 24/7 water supply, waste disposal. 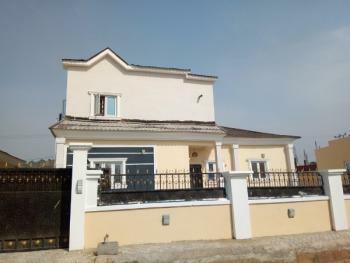 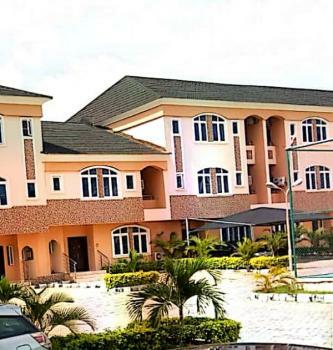 2 units of superbly finished 3 bedroom semi-detached duplexes alone in a compound for rent in Apo Resettlement, well fitted with modern marble titling, air-conditioning units etc. 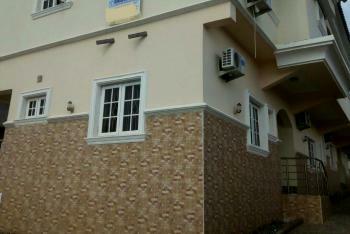 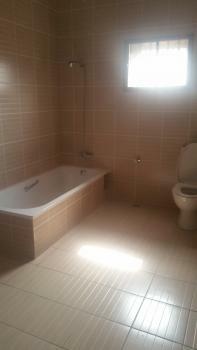 Rent - N3m each or N2.5m for both.